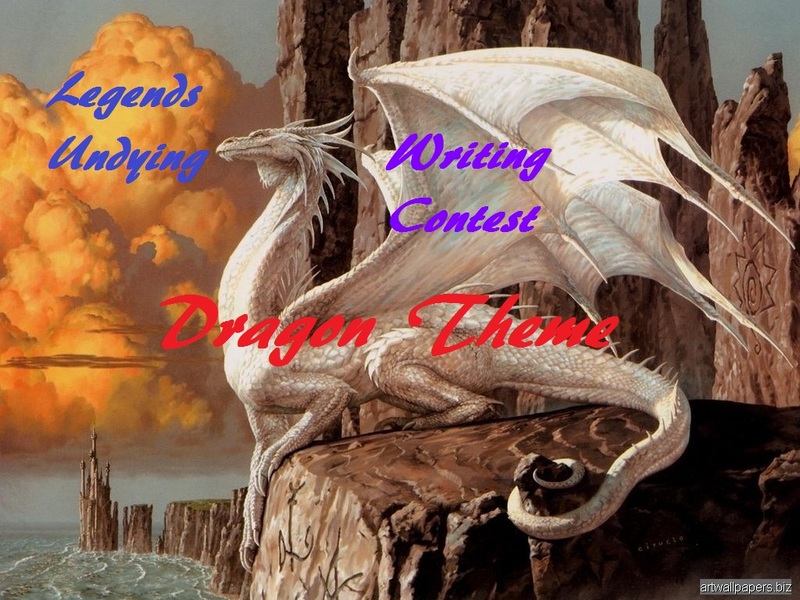 5 Judges Have been Selected to Judge “Legends Undying“‘s Up and Coming Dragon Theme Writing Contest, and a 6th may, or may not be joining us. The Official Rules will be Posted on February 7th, the Official Starting Date of the Contest… Preliminary Rules can be Found at the Link above. Quill Wielder @ Laura Catherine The Quill Wielder – Quill is not only an Excellent Fantasy Writer, she actually came in 2nd Place in our “Create A World” Writing Contest, back when our Site was Called “The Dark Globe“. Not only that, but she was one of three Assistant Editors for The Dark Globe. Quill has been a Judge for us in the past as well. So glad to hear this. I wish it was my genre because I think darjade68 has such a well thought -out plan for this contest, it holds the promise of having so much of a credible professional feel to it I’d be honored. But sadly dragons and I are only as close as the one who drinks from the Pacific ocean here in my native Oregon. I am looking forward to the entrants and the results. Hope this finds you well and dancing yourself happy today in your heart. I have been missing you Tee, I need maybe to not depend just on me getting out and about here on WP. I have become a ” stay at Blog” lady of late. . maybe an email? So very welcome. Have fun!